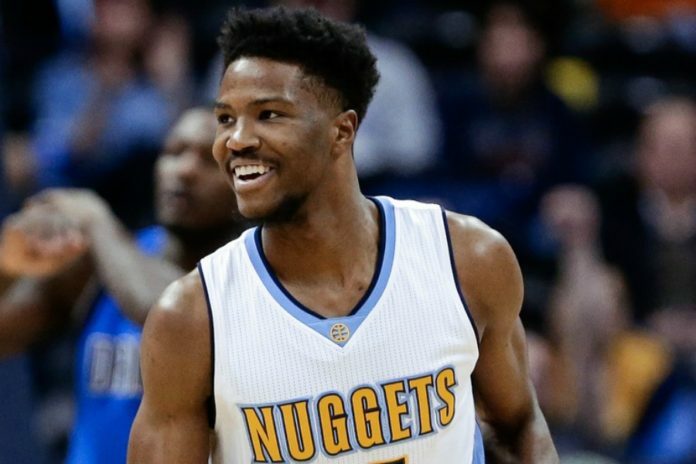 Hopefully Malik Beasley gets frequent flyer miles, because he’s been shuttled back and forth from Sioux Falls a lot this season. 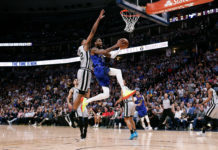 The Denver Nuggets announced on Monday that they have recalled rookie guard Malik Beasley from the Sioux Falls Skyforce of the NBA Development League. During this stint in the NBADL, Beasley played in two games, averaging 18.0 points, 7.5 rebounds and 2.5 assists in 33.5 minutes per game. In 12 total games, averaging 17.3 points, 6.6 rebounds, 1.9 assists and 1.30 steals in 30.7 minutes per game. The Nuggets selected Beasley in the first round (19th overall) in the 2016 NBA Draft. 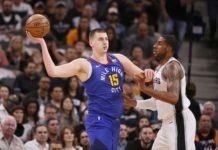 In 18 NBA games this season, he has averaged 2.5 points in 4.6 minutes. 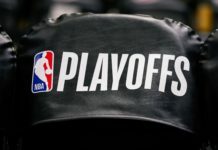 Beasley is expected to join the Nuggets for their game against the Los Angeles Lakers on Monday.